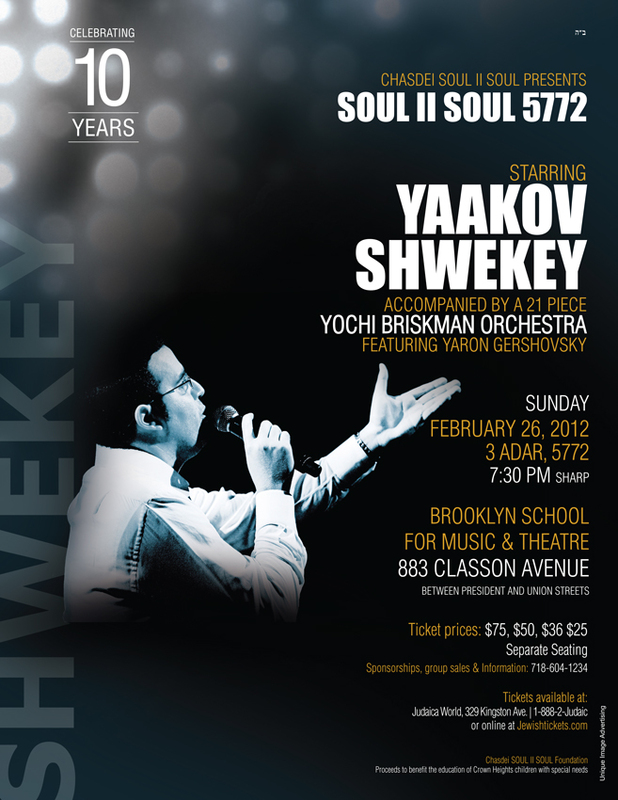 Chasdei Soul II SOul presents Yaakov Shwekey, accompanied by a 21 piece Yochi Briskman Orchestra, featuring Yaron Gershovsky. Sunday, February 26, 2012 at 7:30 PM. At the Brooklyn School for Music and Theatre. 883 Classon Avenue, between President and Union streets. 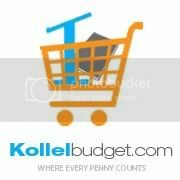 Ticket prices $75, $50, $36 and $25. Seperate seating, tickets available at Judaica World or online at JewishTickets.com.